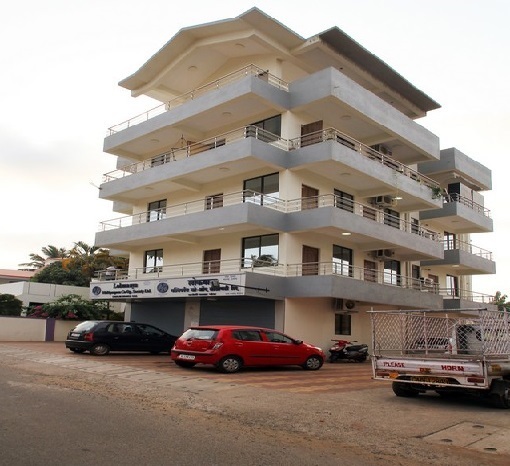 The Karma Plaza Hotel is a tastefully decorated hotel in Goa. 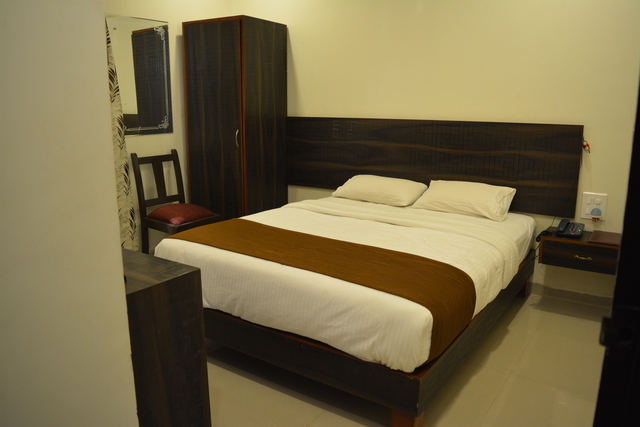 The dark wooden furnishing is a perfect match to the curtains and rugs of the rooms. 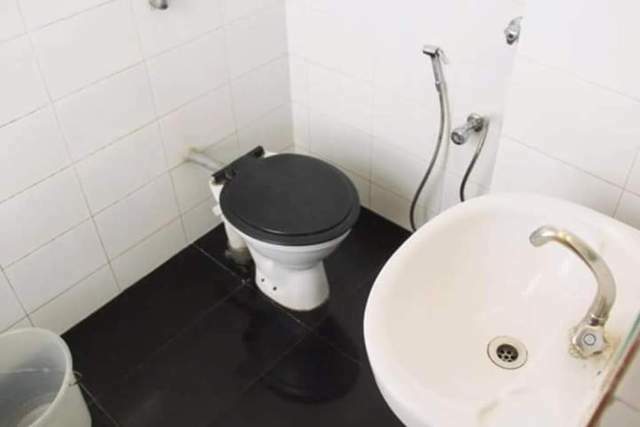 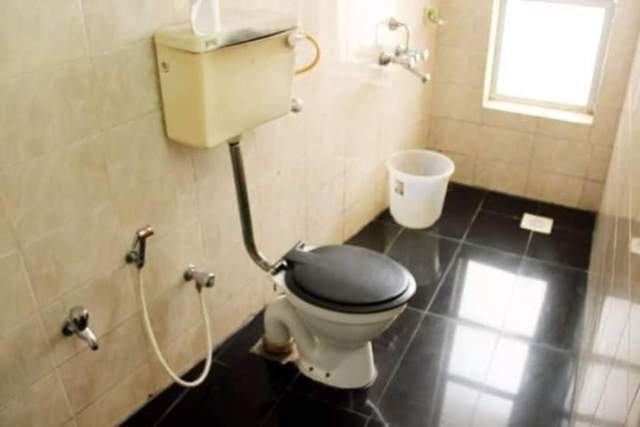 All rooms come with an attached bath along with free toiletries. 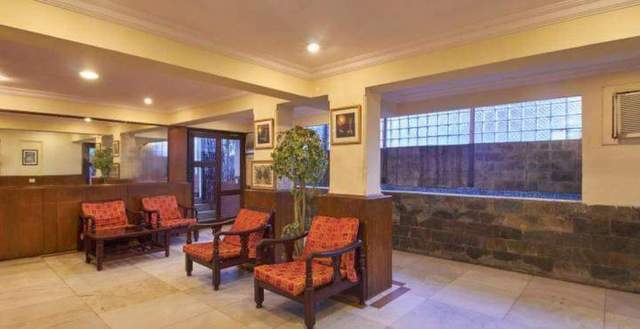 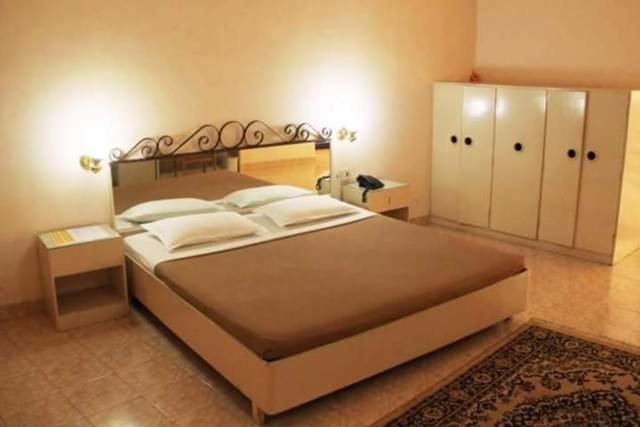 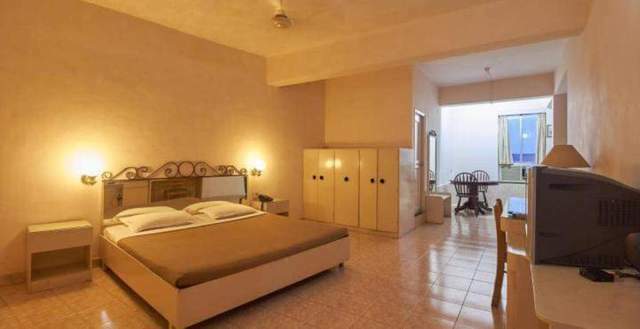 The rooms are conveniently categorised into standard, deluxe, family, and suite rooms. 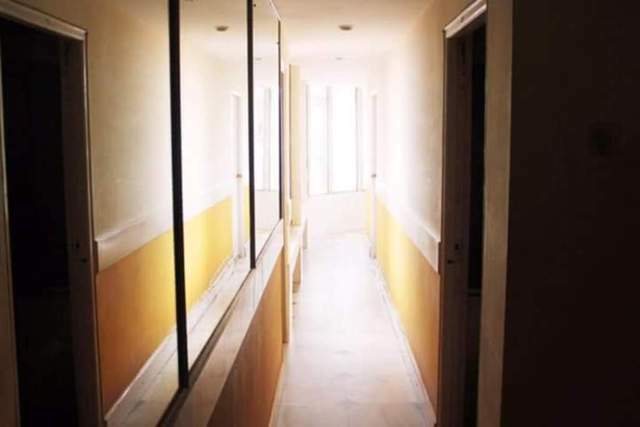 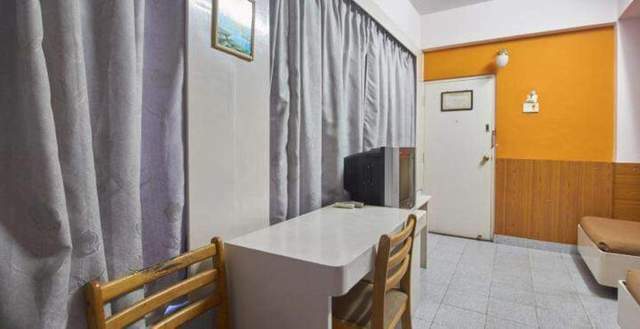 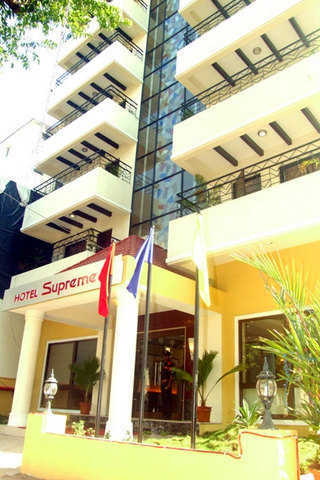 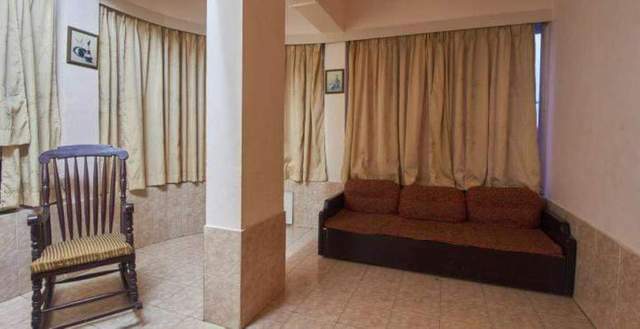 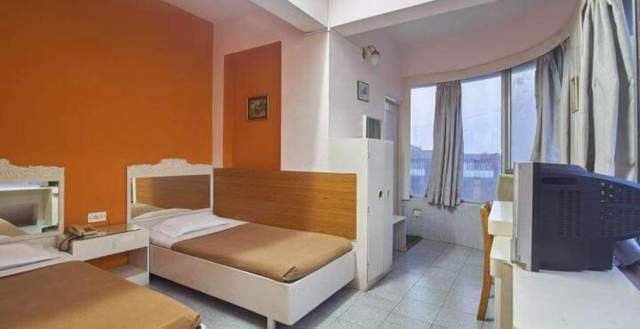 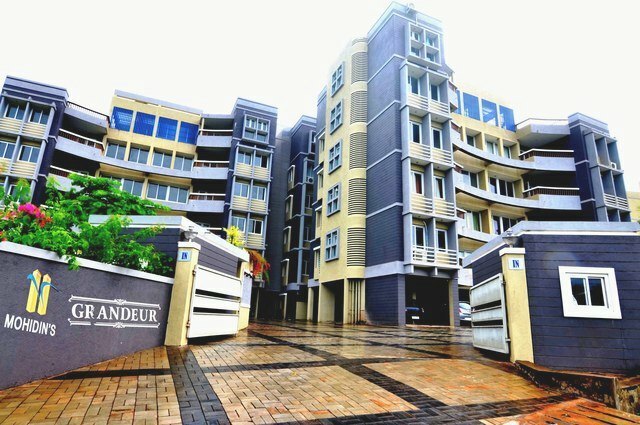 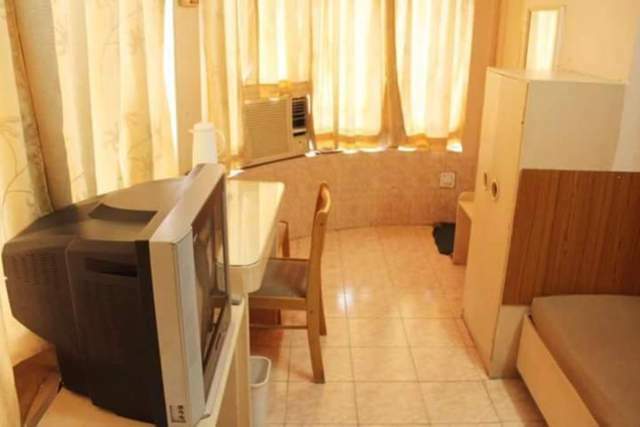 Other facilities provided by this hotel include free parking, laundry service, room service, and daily housekeeping. 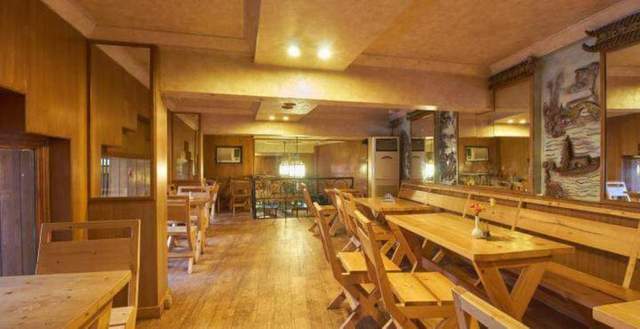 Banquet facilities are also available at this establishment that can be used to host both private as well as public events. 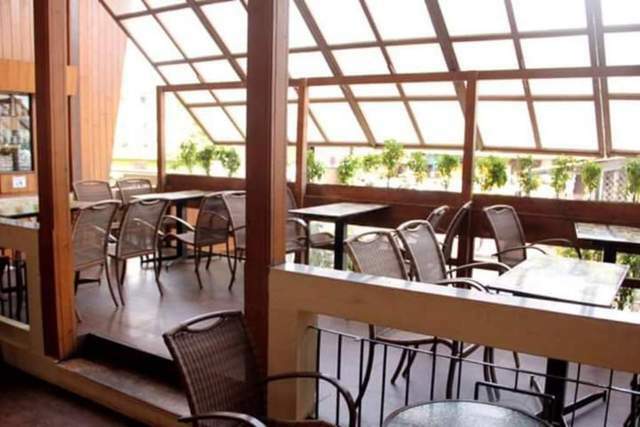 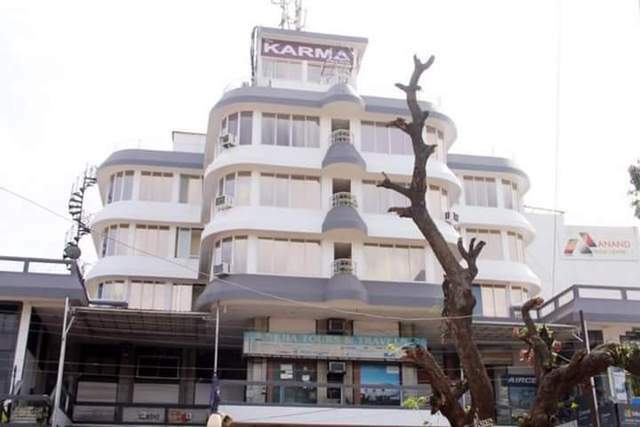 The Karma Plaza Hotel also provides its guests with an in-house multi cuisine restaurant. 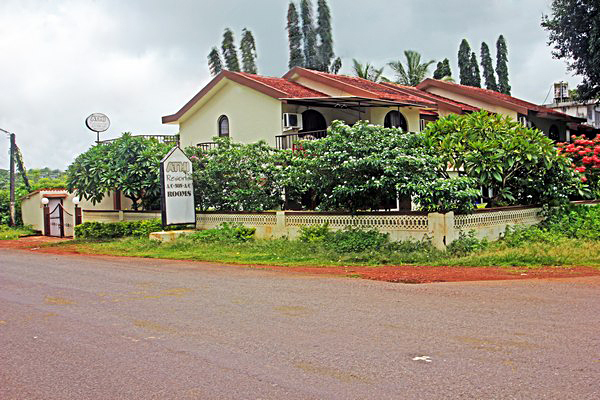 The Goa International Airport is quite close and is just 5 km away. 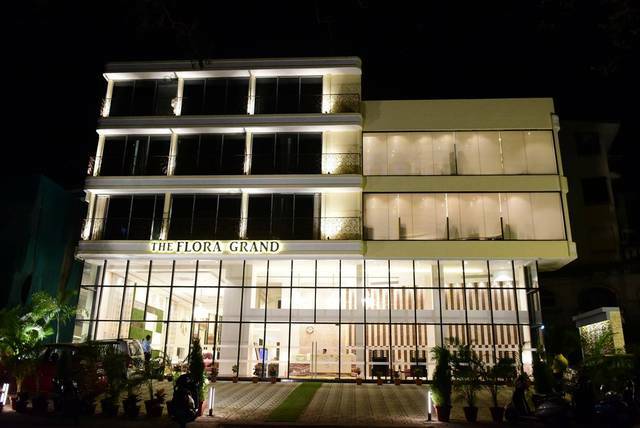 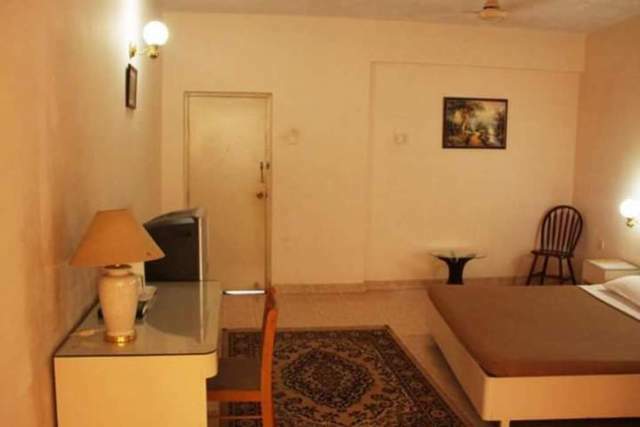 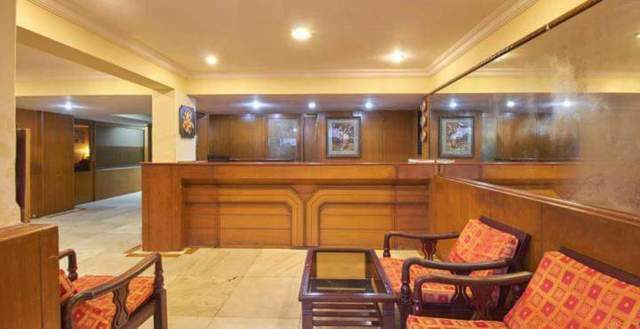 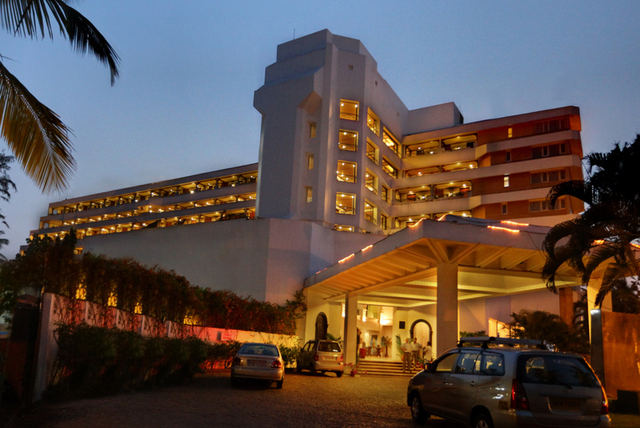 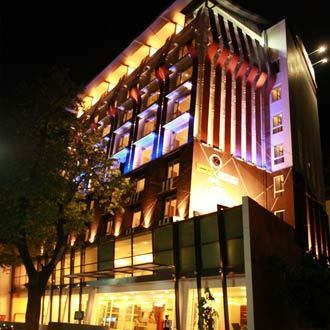 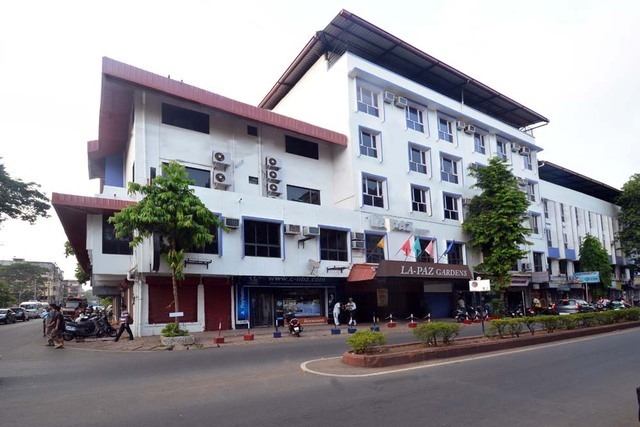 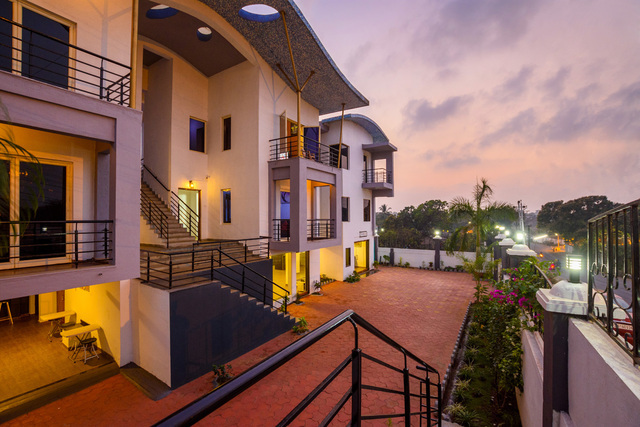 Therefore, this hotel is quite convenient for those visiting Goa for business purposes.